The Cross Match Patrol and Patrol ID fingerprint readers are designed for quick fingerprint capture in various conditions. 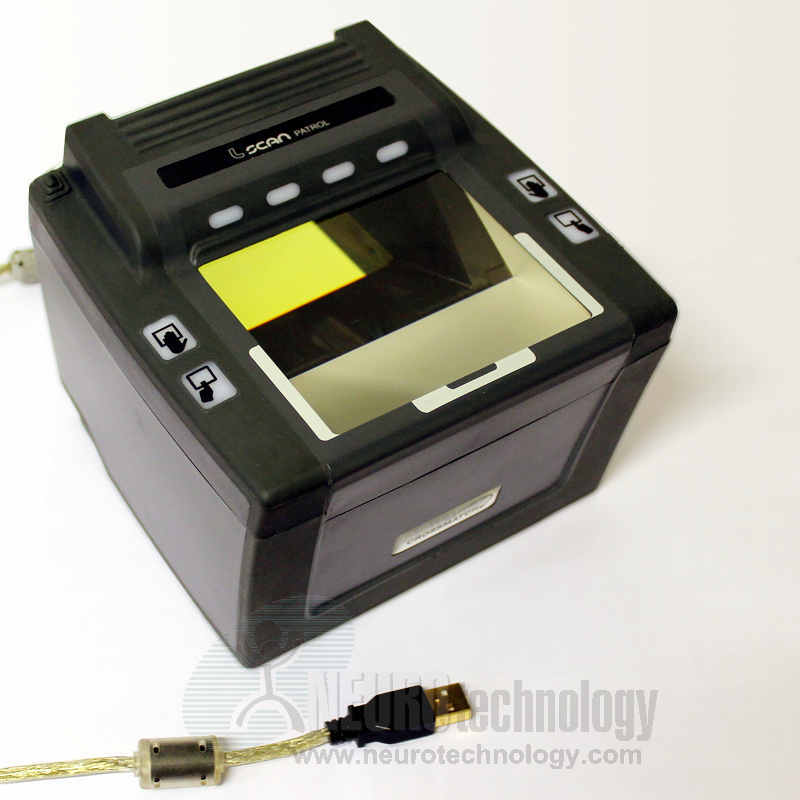 Both scanners are certified by FBI for both civil ID flats and full criminal ten-print flats. Scanners image quality complies with FBI's IAFIS Appendix F specification. 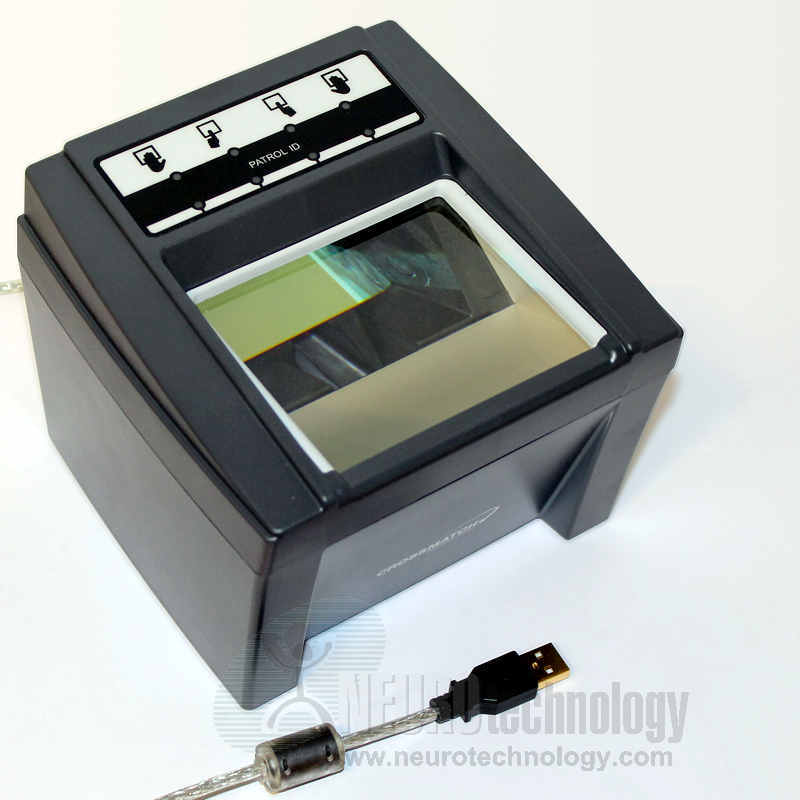 The manufacturer specifies that both scanners feature IP54 rugged casing. Scanners include easy to understand pictograms, fully automatic image capture and instant quality check feedback to the user using LEDs.